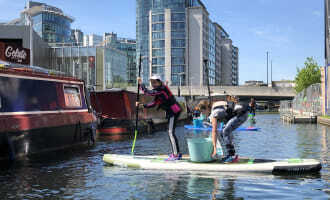 1.5hrs paddling and cleaning Paddinton to little venice waterways. Spare clothing and shoes , towel . 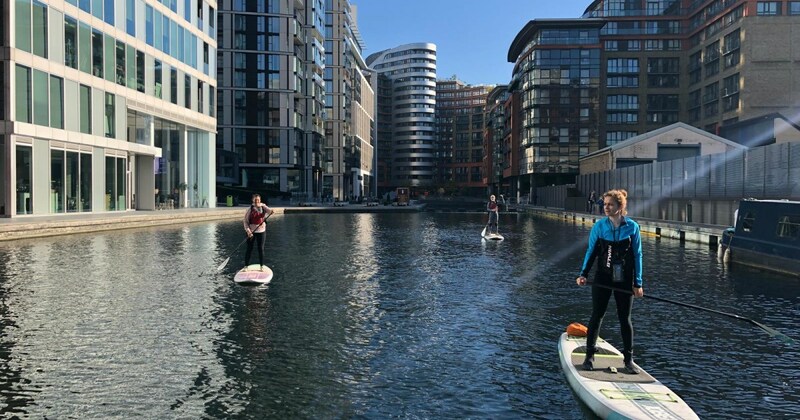 Paddling through the waterways from Paddington basin to little Venice and back.